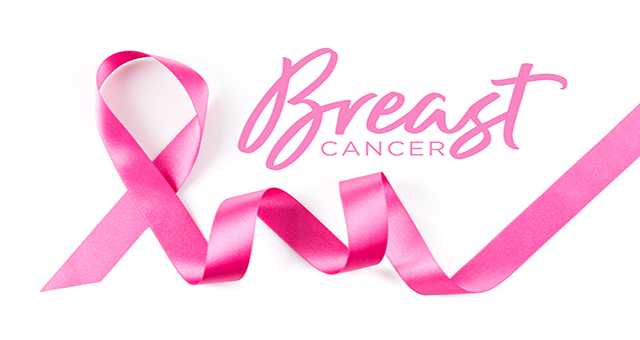 Feeling alone in your breast cancer diagnosis? A group of women who have been on a similar journey are here to listen. Join us as we share our experiences, fears and hopes while we draw strength from our faith and each other. Meets the last Monday of each month at 6:30pm.